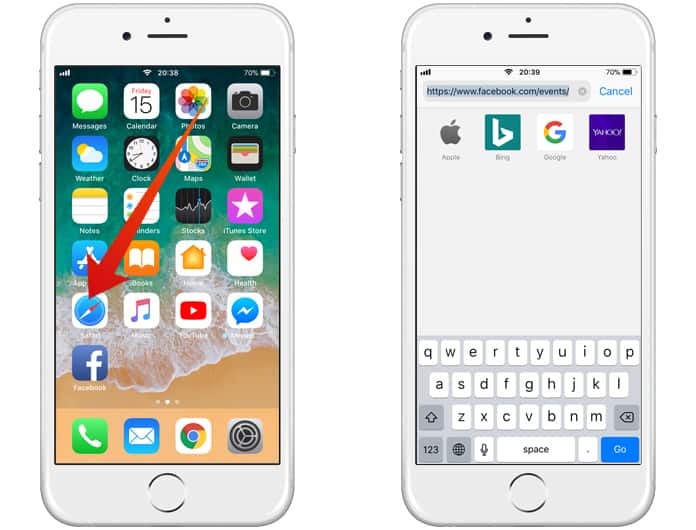 Most iOS users are accustomed to seeing Facebook events such as reminders of friend’s birthdays in their iPhone and iPad calendar. However, upon updating the device to iOS 11, you must have noticed that the calendar is no longer sending notifications of the same. 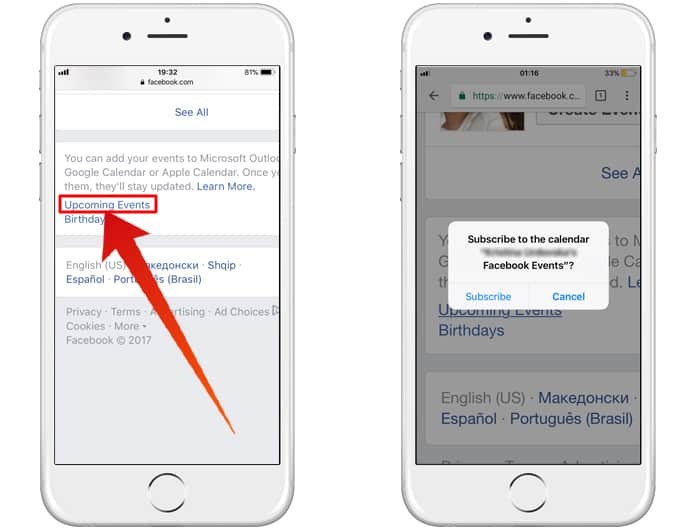 The Show Calendars list in your iOS device will still be showing the Facebook events you marked as ‘interested or attending’ before updating the operating system but any change you made after the upgrade will be missing. 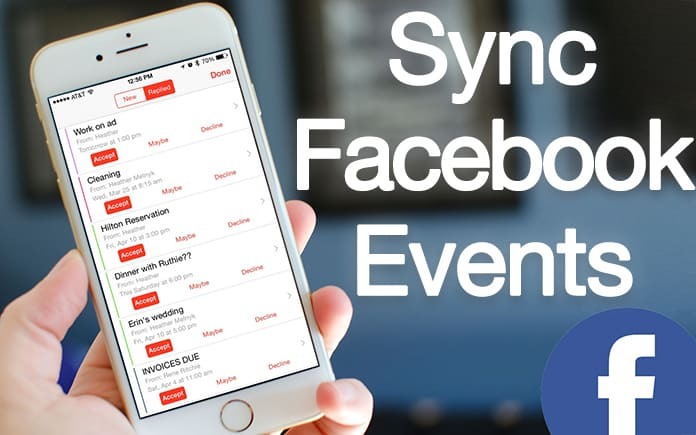 If this is the case with you as well, then don’t worry, because we will show you how to sync Facebook events to iPhone calendar in iOS 11. Step 1: To add a single device’s calendar, use the Safari mobile browser and visit your Facebook events page. 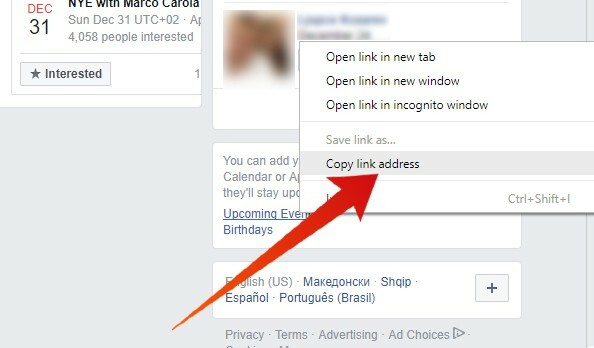 Step 2: If Facebook redirects you to the mobile version of the page, then force stop and head over to the desktop version, which is https://www.facebook.com/events/. The same process can be repeated for the Birthdays Calendar as well. Once you are done, you can check your Calendar app where you will find the Facebook Events and/or Birthday calendars under the subscribed list. The calendar can now be turned on and off according to your needs. To remove the subscribed calendar from the iOS, go the Settings app > Accounts & Passwords > Subscribed Calendars. 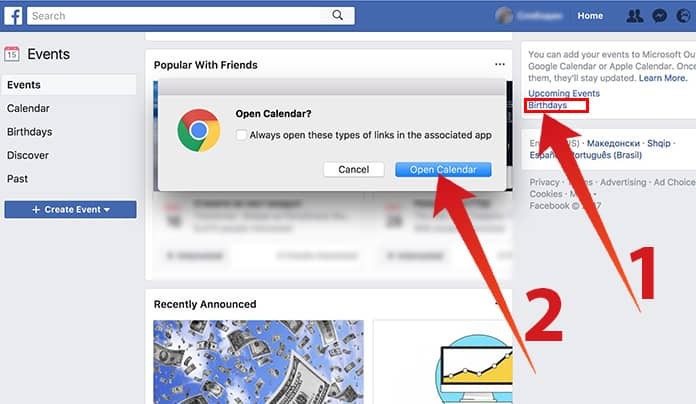 Step 1: To add Facebook events and Birthday calendar to your Mac calendar, visit the Facebook event page from your Mac device. Scroll down and in the right-hand column, you will find the Upcoming Events tab that will prompt you to open the link in your default app. 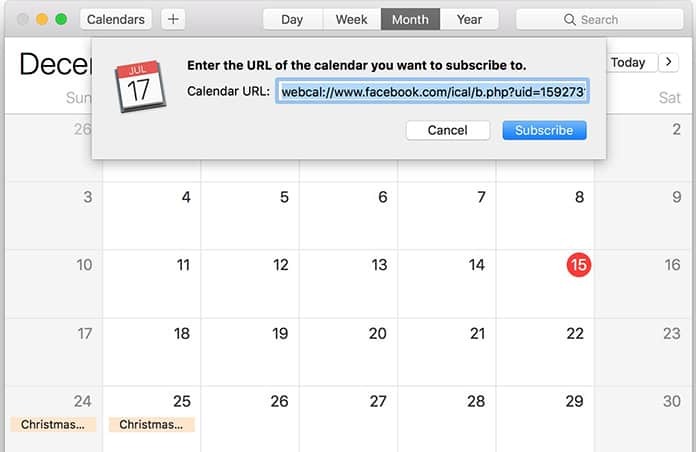 Step 2: Click Allow after which the Mac OS Calendar app will ask you to subscribe the calendar. Once you have done so, you can easily control the settings of this calendar from any device that is logged on to your iCloud account. If Google calendar is your primary planner then you can add the Facebook events calendar to it through the URL. The address or the URL can be found on the Facebook events page. Simply copy the address and paste it into the appropriate field on the Google calendar. Once it is added, synchronize it with your iOS calendar to find the same events on your iOS devices. 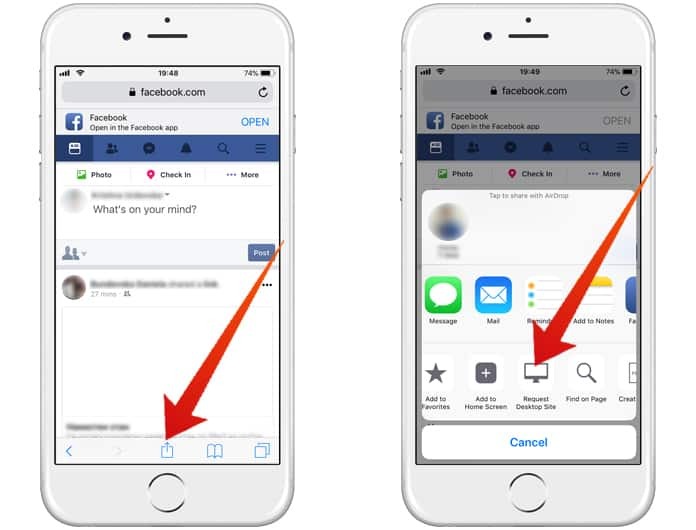 With these tips, we are sure you would have no trouble accessing your Facebook calendar on your iOS device. Try it and do let us know how they work for you!